Flutist and Patagonia Winds founder Melissa Lindon freelances and teaches in the Washington, D.C. area. She is co-principal flute and piccoloist with the Avanti Orchestra, flutist with the Georgetown Quintet, and has performed with the Mid-Atlantic Symphony Orchestra, Inscape Chamber Orchestra and Rhode Island Philharmonic Orchestra. A passionate educator, she serves on the music faculties at Washington Adventist University, Howard Community College and the Music Institute at HCC, and co-directs the Flute-a-rama Summer Flute Camp at HCC and in Takoma Park, MD, where she maintains a private studio. 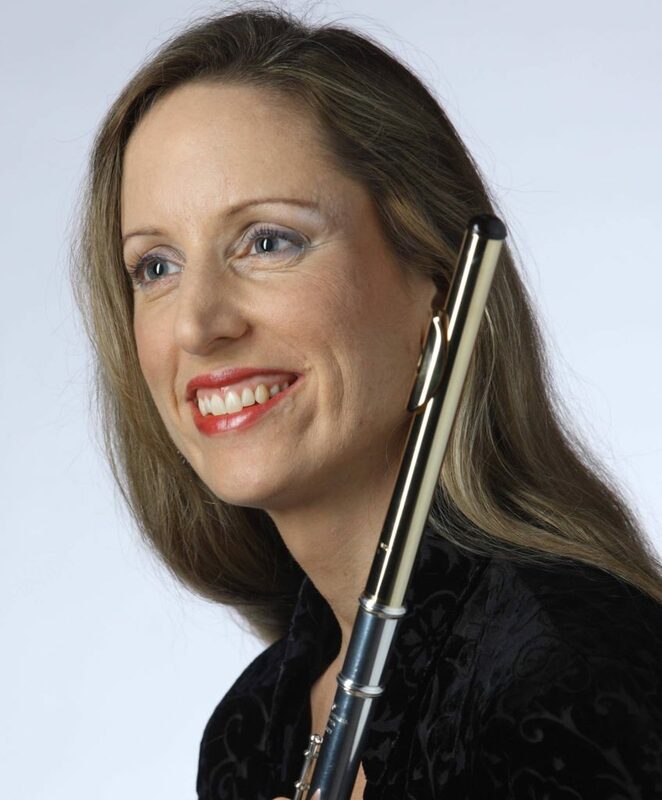 A Howard County native, she holds flute performance degrees from Boston University (BMus and MMus) and Southern Methodist University (Artist Certificate). Also a certified yoga teacher (E-RYT500), she leads “Yoga for Musicians” workshops at colleges, conventions, and music camps.